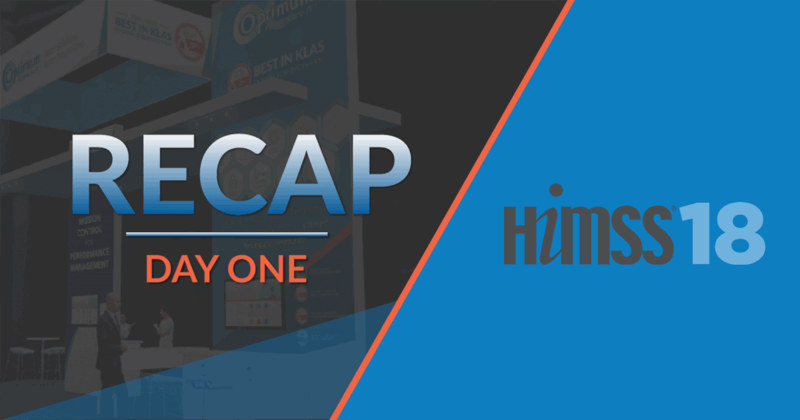 The second day of HIMSS18 was jam-packed with activities and knowledge sharing. Booth #1655 was flooded with activity throughout the day and our subject matter experts (SMEs) hit the ground running. 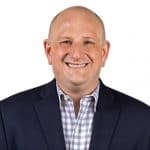 With experts in Training and Activation, Managed Services, Security, Lab Services, Epic Community Connect and Advisory Services, Booth #1655 has something for just about everyone. By now, most HIMSS attendees have walked miles upon miles through the Sands Convention Center or up and down the Vegas strip. You’re probably exhausted – but it’s been so worth it. There is so much to do at HIMSS and in Vegas no less. So much to see and hear. So many answers to your questions. So much swag to collect. If you know where to look and who to ask. HIMSS is a great place to meet with clients and potential clients. After meeting so many awesome people on Day 1, we continued to be humbled by the number of people that visited our booth to see how we can help them. Being the Best in KLAS Overall IT Services Firm clearly helps, but our subject matter experts know what they are talking about! The opportunities are endless. 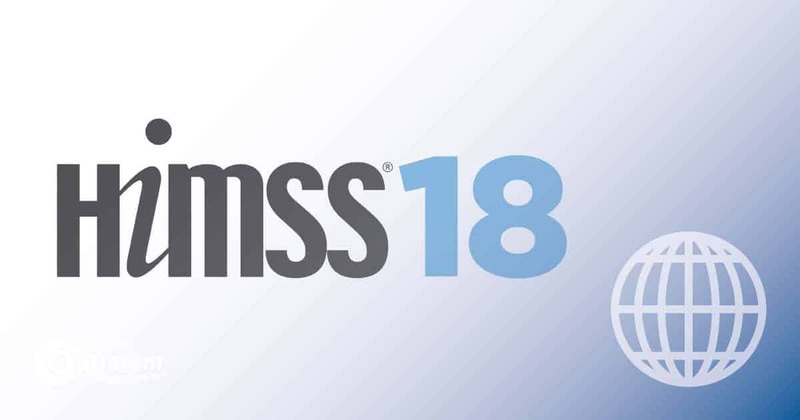 HIMSS18 is the one place that can define the future of your organization and the place where you can align yourself with a great organization that will help you meet your goals. Being named the Best Overall IT Services Firm doesn’t happen by accident. It takes great leadership, great SMEs, an eye for talent, persistence, determination and a vision of how we want the future to be. And our future is based on serving our clients day in and day out. Just like our booth at HIMSS18. Our team is here every day, day in and day out, to serve our clients. While HIMSS18 is a lot of fun, it’s also a representation of who we are. And we’re driven to serve you. Your success is our success and we hope Day 2 of HIMSS was a success for you. 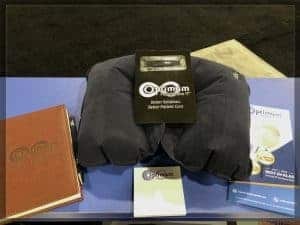 Just as we did on day 1, Optimum ended day two of HIMSS18 with some fun. 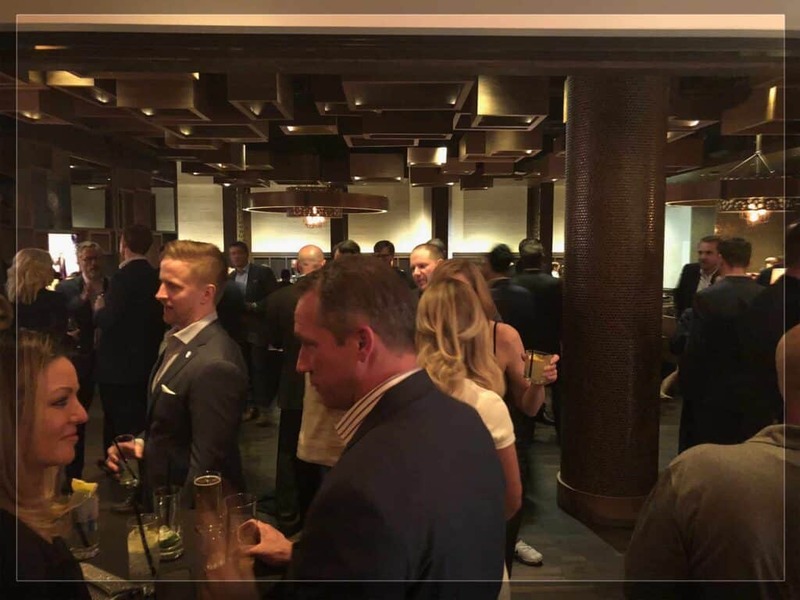 We hosted a networking happy hour at Public House in the Venetian and the turnout was excellent. Current and potential clients alike were invited to relax over a drink after a long two days of networking. The turnout was great and spirits were high as we reflected on the events of the day. HIMSS18 and Optimum Healthcare IT didn’t disappoint, while Public House certainly lived up to its billing as a beer lover’s paradise. It was the perfect way to cap day 2.